Dr Colin Dunkley was appointed as consultant paediatrician in 2005. He trained in Leeds and Nottinghamshire and completed an epilepsy fellowship in 2004 at Great Ormond Street Hospital, London. He works at King’s Mill and Newark hospitals and joins monthly teenage clinics at Queen’s Medical Centre, Nottingham. He maintains expertise in general paediatrics, neurodisability and epilepsy. Clinical lead for Epilepsy12 National Audit and also works for the BPNA supporting PET content development. 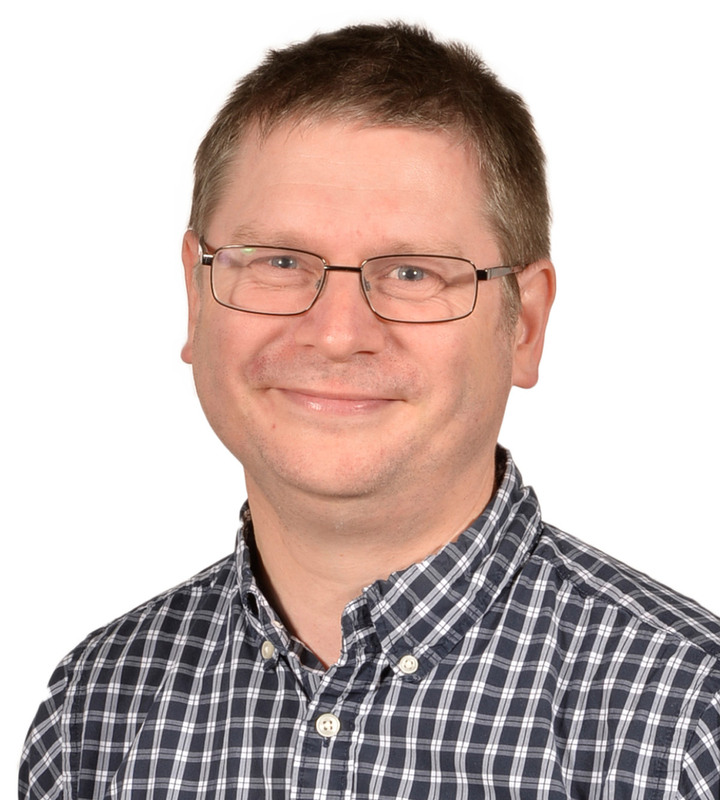 Colin is a co-applicant, clinical advisor and contributor to the clinical trial arm of the project.